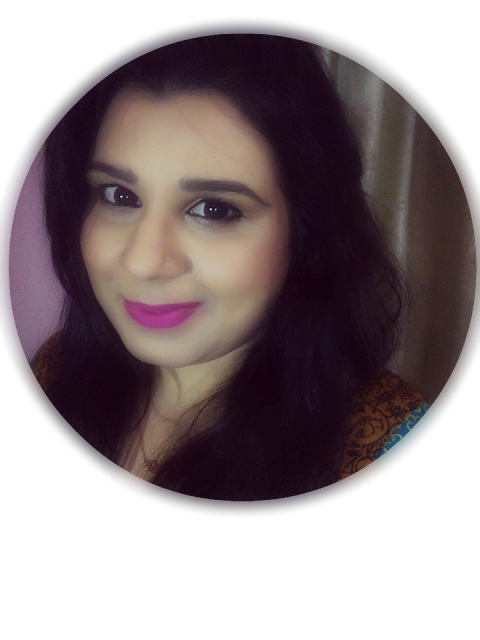 I'm Sana, 20's something, a Dubai based Pakistani Beauty Blogger. For years, I'd a passion for makeup and beauty and many of my friends and family came to me for some beauty or makeup advice. After reading many beauty blogs I was encouraged by a close friend of mine to start my own beauty blog and this is one of the best decision I've made with no regrets! In 2011, my passion for makeup, beauty and writing turned into Sana's Rambling. This is my very own private bubble where I rambles about makeup, latest fashion, hair, skin care, honest reviews, makeup looks, beauty tips and a lot more. I tried hard to create this, my very own fun-filled rambling world with friendly yet clean atmosphere. 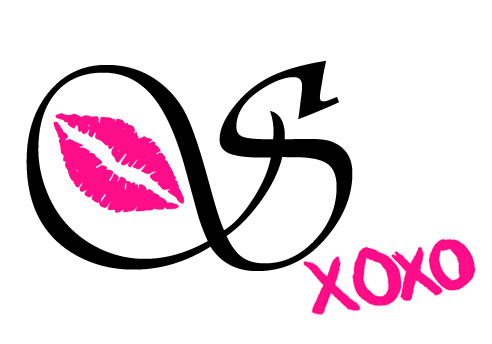 No matter, if you're a novice when it comes to makeup, or a full fledged beauty addict like me, hope you find my blog helpful and informative and you stay here a while.